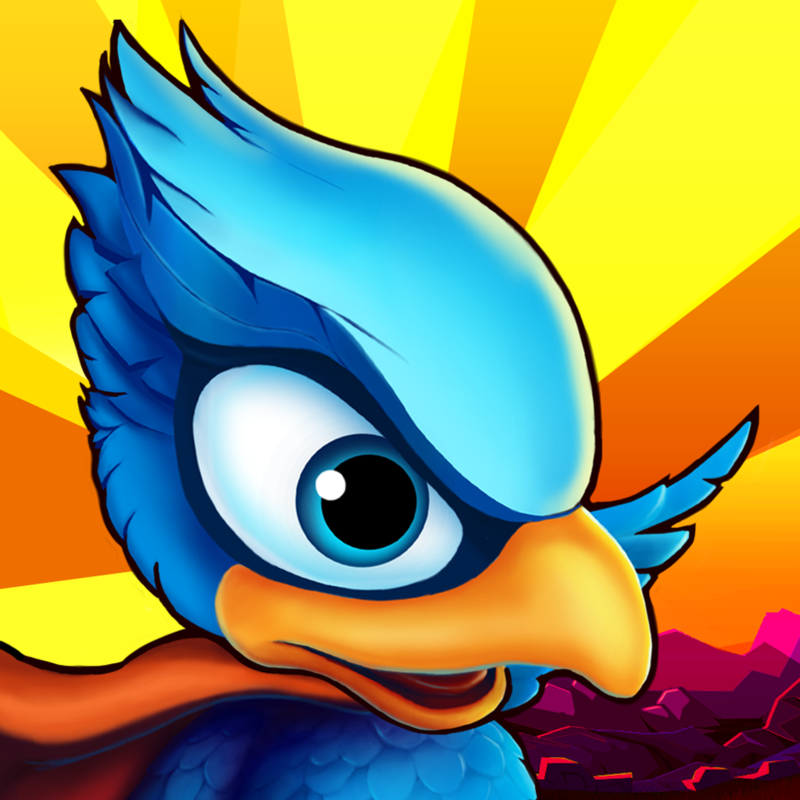 Guide a caped bluebird through the sky to collect stars in Bird Mania. 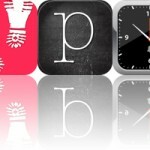 We also have a powerful productivity app that turns your iPad into a digital notebook, and a stylish alarm clock. 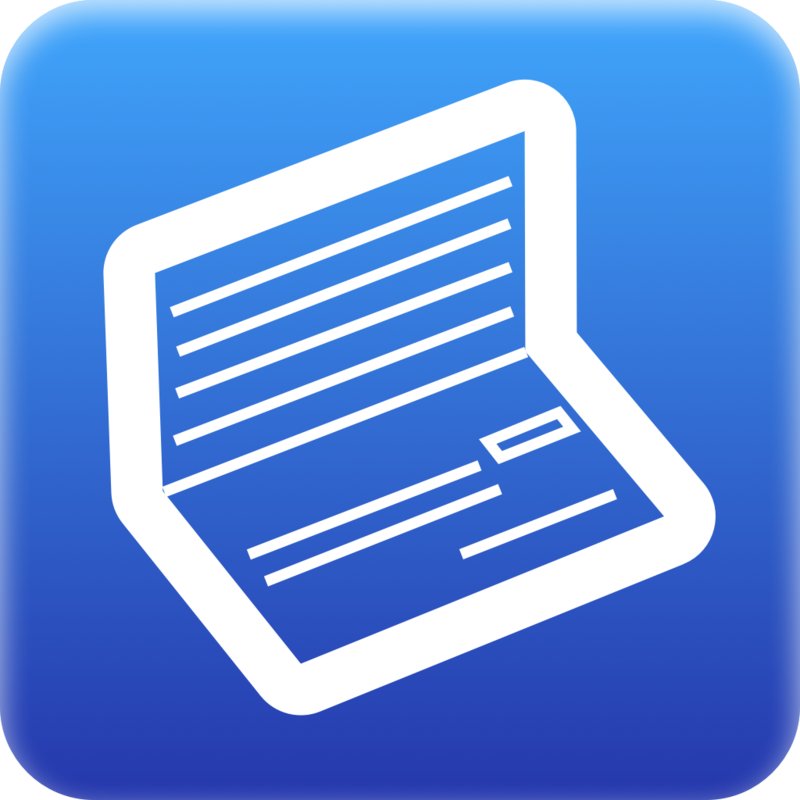 My Checkbook ($0.99 → Free, 305.2 KB): This finance app provides an easy way to manage your checkbook. Based on the award-winning desktop app, My Checkbook makes tracking your finances a painless process. All you have to do is create an account, or multiple accounts if you wish, and then deposit money to match your bank account. Then every time you need to make a deposit or withdrawal, simply enter the amount and attach a description. You’re able to review and edit details before applying it to your total. Nothing to it! My Checkbook is available for free for a limited time. It has a 4-star rating with a total of 7 ratings. 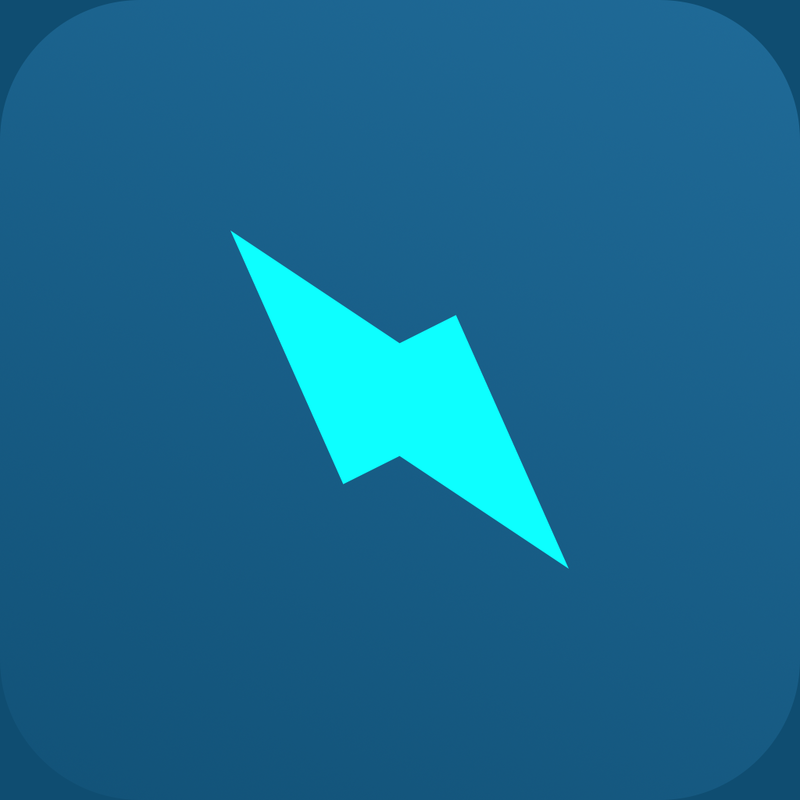 Nice Trace - traceroute ($0.99 → Free, 4.5 MB): A network utility app that allows you to trace the route to a host to discover any possible bottlenecks. It allows you to view a wealth of information including IP address, country origin, percentage of packets lost, average packet round trip time, and reverse hostname. You can also share your results via email. Nice Trace - traceroute is available for free for a limited time. It has a 3.5-star rating with a total of 870 ratings. Bird Mania ($0.99 → Free, 46.4 MB): Forget about tapping tirelessly to flap your wings and instead use them to coast through the air in this silky smooth arcade game. You’re put in control of a little caped bluebird named Mojo. Your job is to collect as many stars, musical notes, and balloons as possible to increase your score. Along the way you’ll have to dodge trees, bees, and birds to avoid crashing to the ground. Just slide your finger up and down the screen to control Mojo’s vertical movements. You’re able to dash through your enemies with a tap to increase your multiplier. You’re also able to compete against your friends via Game Center leaderboards and earn all kinds of achievements. Bird Mania is available for free for a limited time. It has a 4.5-star rating with a total of 17 ratings. My Alarm Clock ($0.99 → Free, 64.0 MB): Turn your iDevice into the perfect bedside alarm clock with My Alarm Clock. You’re able to choose from seven stylish designer themes, which look great in either portrait or landscape orientation. You’re also able to customize the display to show 12- or 24-hour time formats, the day of the week, weather, and seconds. Vertical swipes allow you to brighten and dim the display, and a double-tap will activate the built-in flashlight. The app also includes repeating alarms, a sleep timer with the ability to play white noise or your own music, and shake to snooze. My Alarm Clock is available for free for a limited time. It has a 4-star rating with a total of 71 ratings. 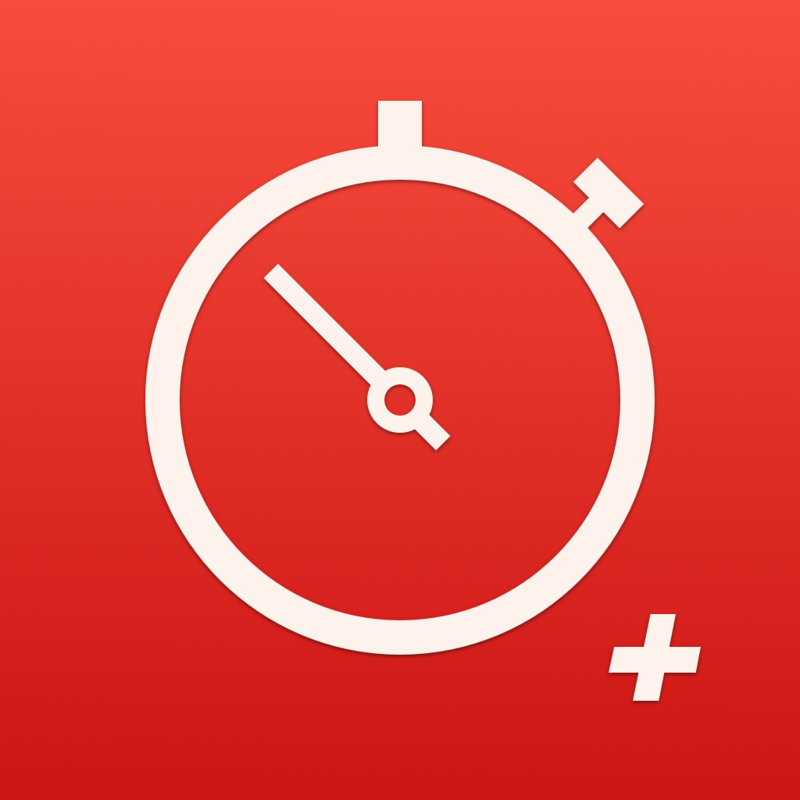 Stopwatch+ ($0.99 → Free, 11.5 MB): Record and share your lap times with this professional quality stopwatch app. It features a realistic timer, complete with clicking sounds. Tap the button in the lower left corner to start the timer and tap again to record a lap. You're able to record as many laps as you'd like and view them in a scrollable list. Your list can also be shared via email. Stopwatch+ is available for free today only (02/11). It has a 4.5-star rating with a total of 23 ratings. TopNotes Pro - Take Notes, Annotate PDF & Sync Notebook with Dropbox ($4.99 → Free, 30.3 MB): This powerful productivity app turns your iPad into a digital notebook. When creating a new notebook, you're able to title it and choose from 20 cover designs and 10 paper styles. You can then sketch, highlight, type, and add images to your notebook. The app includes loads of pen color and size options, undo and redo, password protection, the ability to reorder notebooks, and the ability to rearrange and reorganize pages. 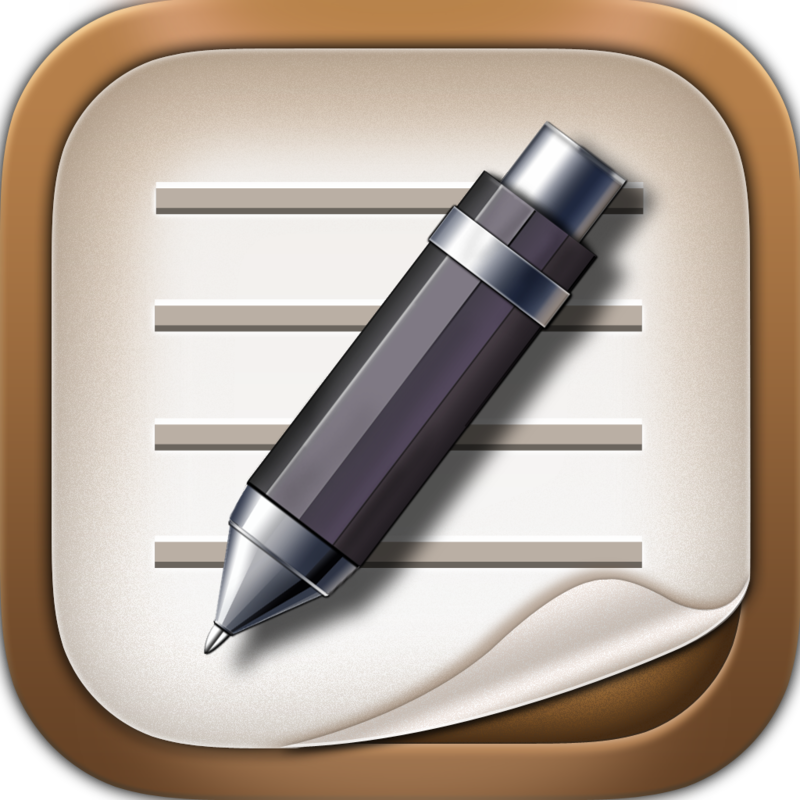 TopNotes Pro - Take Notes, Annotate PDF & Sync Notebook with Dropbox is available for free for a limited time. It has a 4-star rating with a total of 485 ratings. 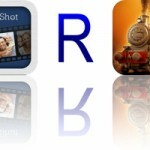 Make-a-Mosaic ($0.99 → Free, 20.1 MB): Make a mosaic one tile at a time with this educational app. You're able to create a mosaic using 14 shapes and 14 colors. 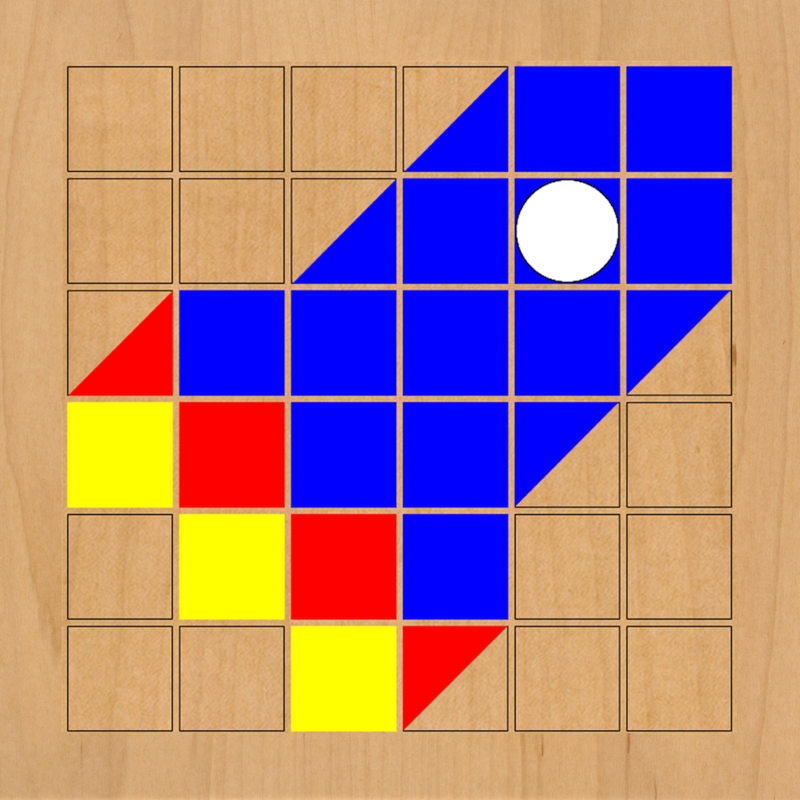 To place a shape, just select it and then tap on a tile on the board. You can change the background color of each tile as well, allowing for up to two colors in a tile. The app includes a free drawing mode along with two symmetry modes. Your final creations can be saved right to your library. Make-a-Mosaic is available for free for a limited time. It has a 5-star rating with a total of 6 ratings.